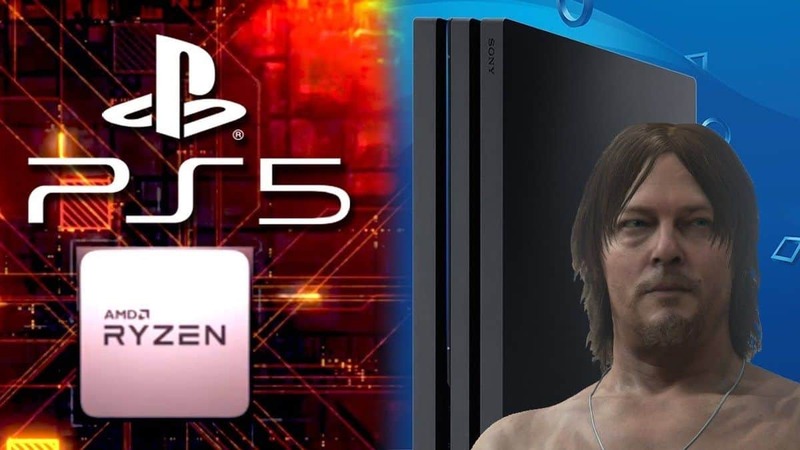 PlayStation 5 specs have been confirmed by Sony’s lead hardware architecture designer, Mark Cerny. Cerny is also the creator of PlayStation 4, a console that’s currently occupying 90 million homes worldwide. PS5 specs are impressive, to say the least, and the console sounds like the most powerful gaming console ever created. It is pretty clear that Cerny will be able to push PS5 games to 4K resolution. According to an interview Mark Cerny did with Wired, PS5 specs feature a custom AMD chip based on 3rd gen Ryzen line. PS5’s AMD CPU features 8-cores on the company new 7nm Zen 2 microarchitecture. 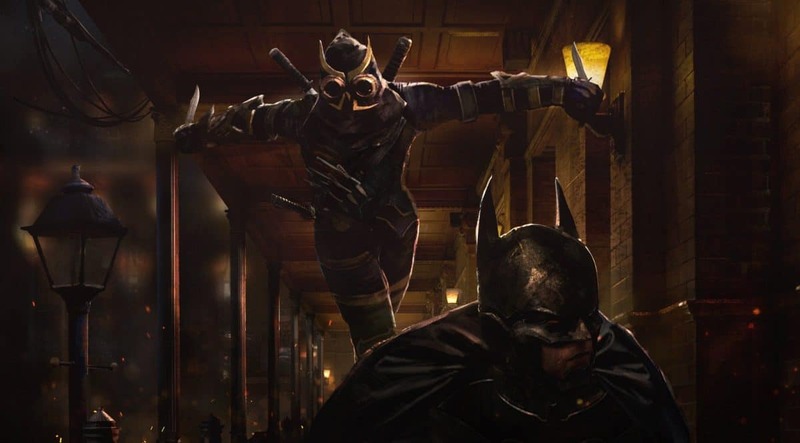 The most interesting is the GPU that is capable of delivering Ray-Tracing, something that Nvidia tried with RTX line of graphics cards. 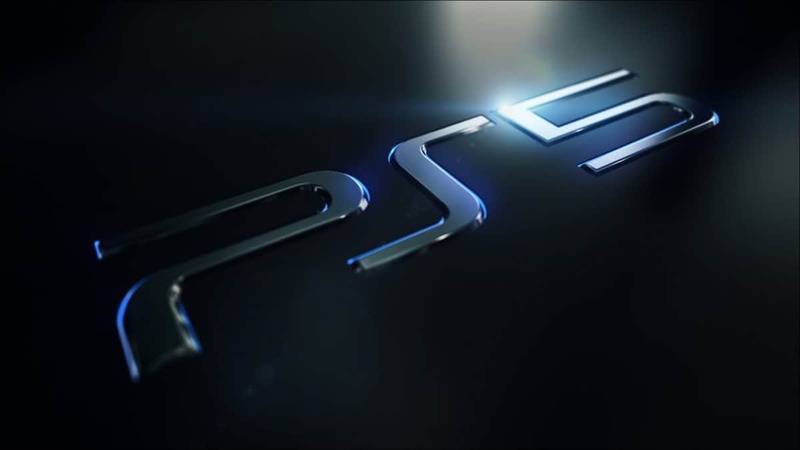 The PS5 GPU is based on AMD’s Navi architecture. 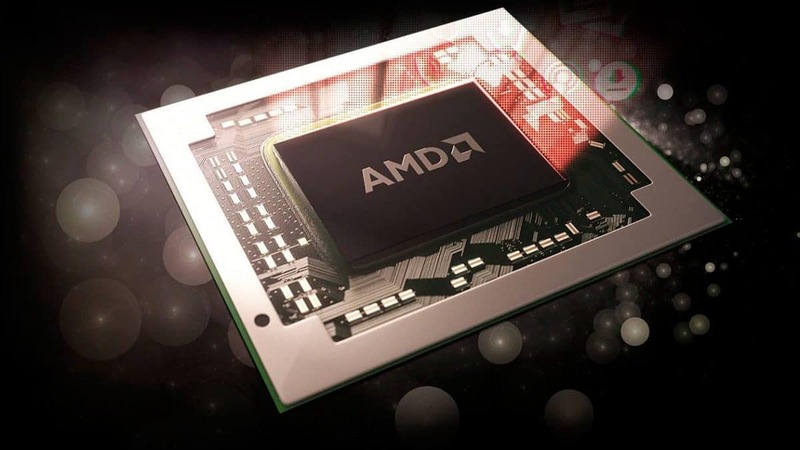 The AMD chip also features a custom unit for 3D audio that Mark Cerny claims will redefine video game audio. 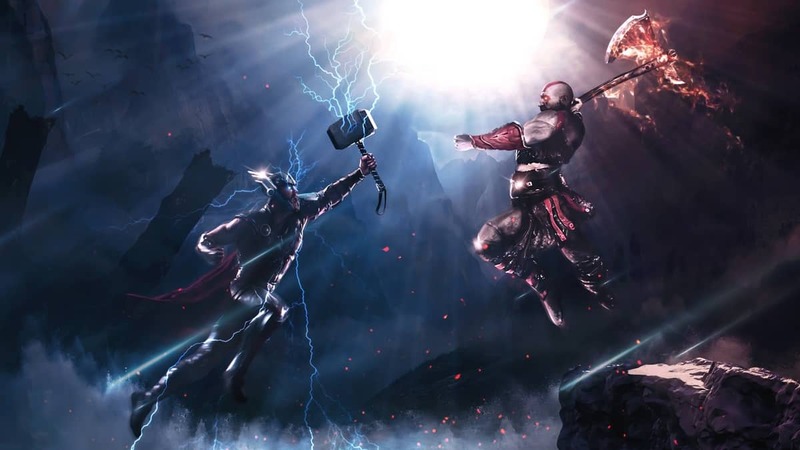 Speaking about audio in video games, as a gamer he expressed his frustration over audio not evolving as much as it should have from PS3 to PS4. 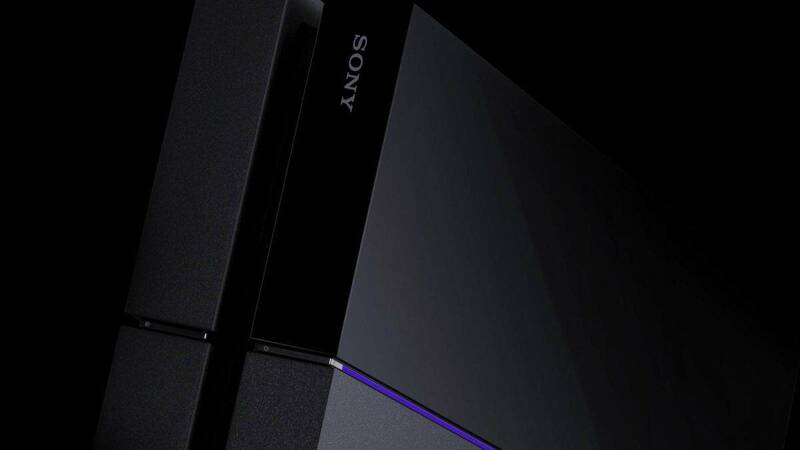 The audio, thanks to PS5 specs, will help create a more immersive experience on next-generation PlayStation console. Cerny is trying to create a surround sound experience without using any external hardware. However, the “gold standard” would still be headphone audio. This means that we will see PlayStation branded headphones released for PS5. Sony has already released its own line of PlayStation headphones and some of them are not half bad. Sony PlayStation headphones offer good value for their price range. What makes PS5 even more interesting is that it features a specialized SSD. The drive is created for faster load times in video games. Not only load times to actually boot the game but also fast travel around the map. The drive and its capabilities are based on developer feedback. 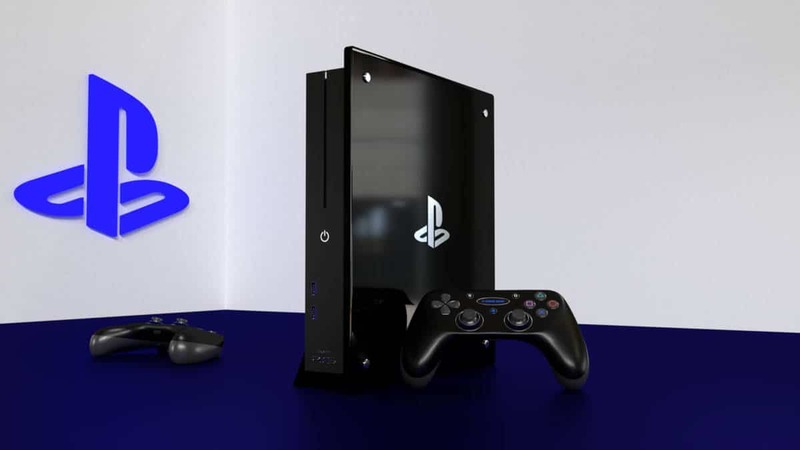 The entire design of PS4 and now PS5 is based on developer feedback. The goal is to make life easier for developers while offering a revolutionized experience to the players. The difference between load times is night and day. PS5 specs bring fast travel time to 0.8 seconds from 15 seconds in Marvel’s Spiderman 2018. Fast traveling across the map only takes 0.8 seconds on PS5 dev kits. Sony isn’t ready to share details about the SSD, who makes it, and what storage capacity it’ll offer. Official information aside, rumor says Sony also plans to add PlayStation Plus Premium to PlayStation Network. PS Plus Premium will be announced alongside PS5’s announcement. 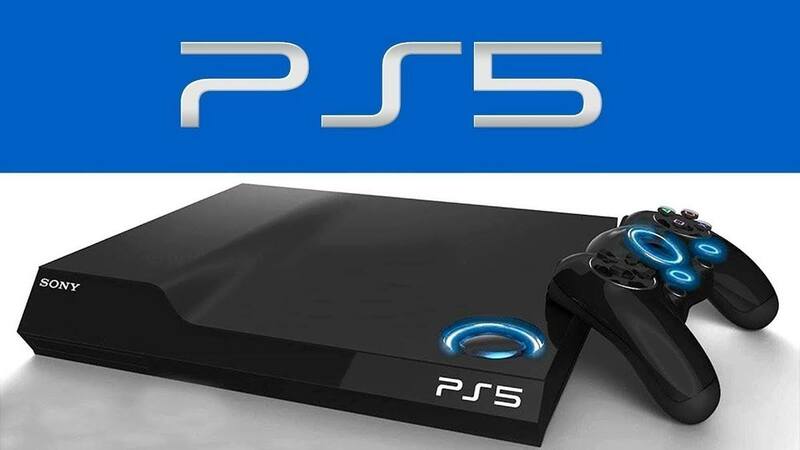 Interestingly, one of the reports mentioned PS5’s release window to be 2019. However, in the Wire interview Mark Cerny confirmed that’s not the case. PlayStation 5 won’t release this year.